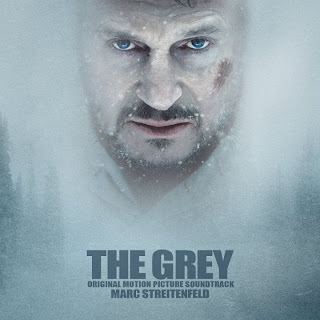 The movie soundtrack of The Grey will be released on January 24, 2012. You should add that the final piano piece in the last scene of the movie isn’t actually on the soundtrack. It’s by Jamin Winans titled “The City Surf” and can be found on the Ink Soundtrack on iTunes. This movie and soundtrack were incredibly intense.